I have reviewed these pants for a few months now and I have to say that I am impressed. 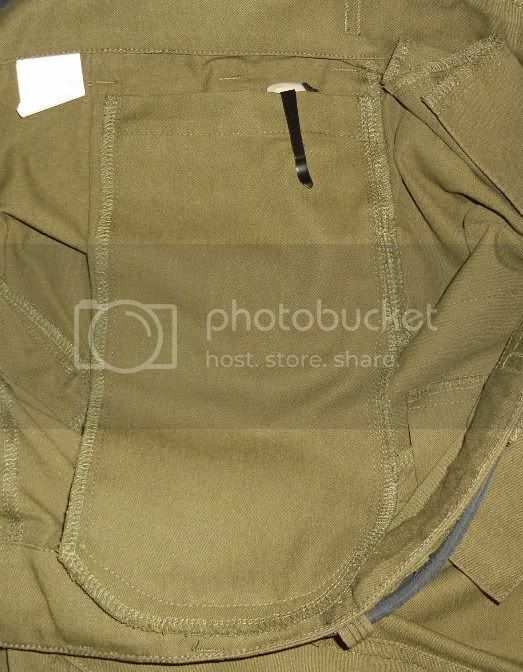 Heavy material with heavy duty stitching and plenty of pockets. 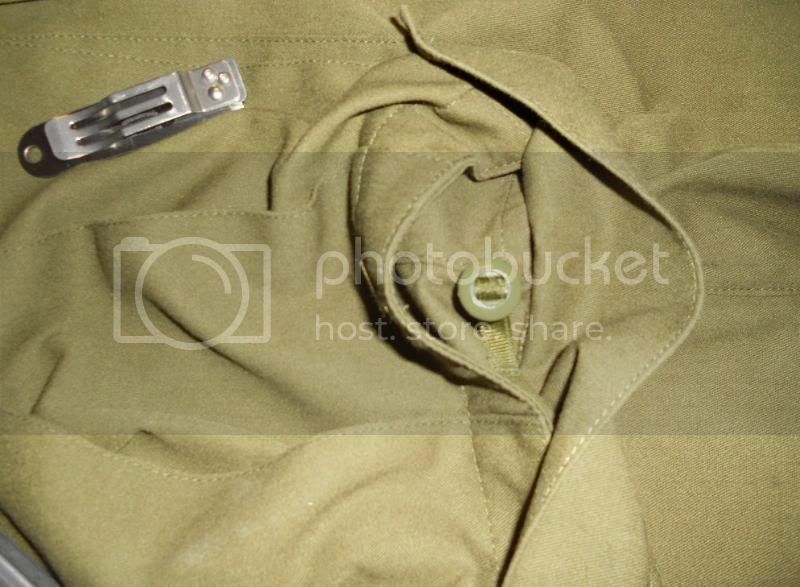 This is a well thought out design and look new after every wash.
Buttons are more durable than traditional sewn in buttons with only a few peices of thread holding them in. Great Design. 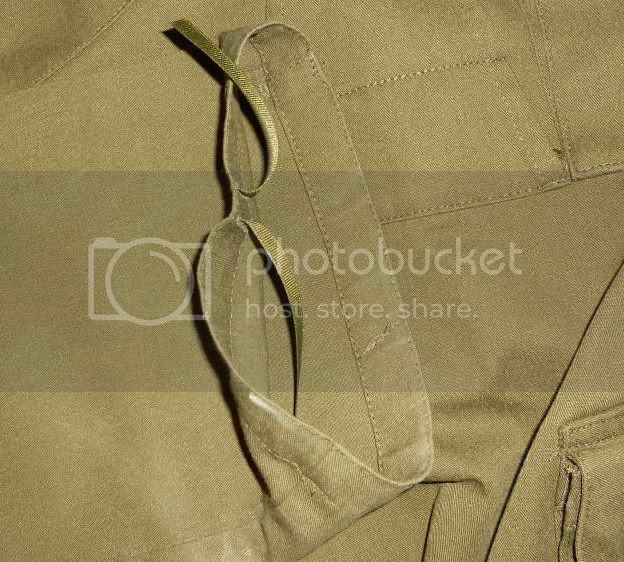 Cargo pockets can be accessed traditionally from the top or from the front. 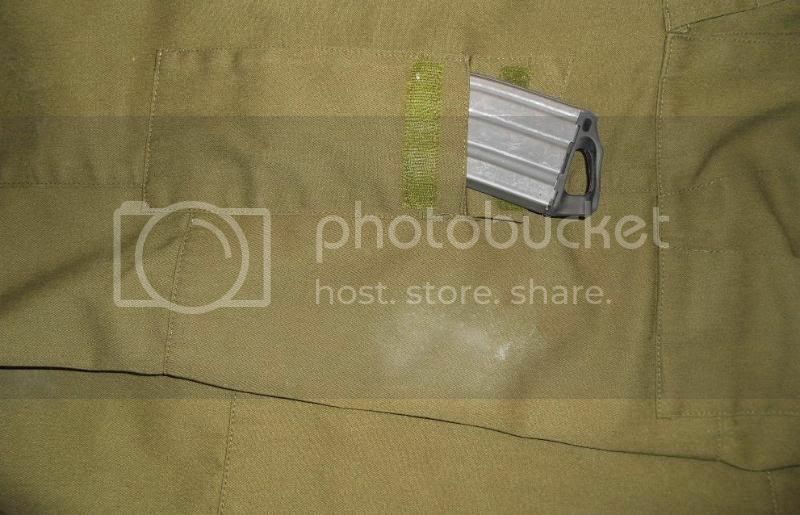 This is a great concept and makes for easy access while kneeling, cargo pockets also have smaller pockets inside. I never had a issue with losing items. 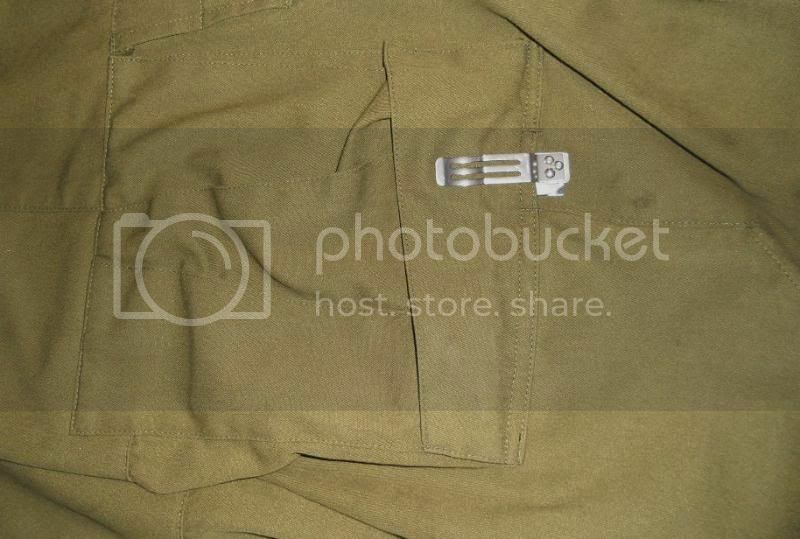 Cargo pockets also have a "pen hole" which can be used for what ever has a clip. 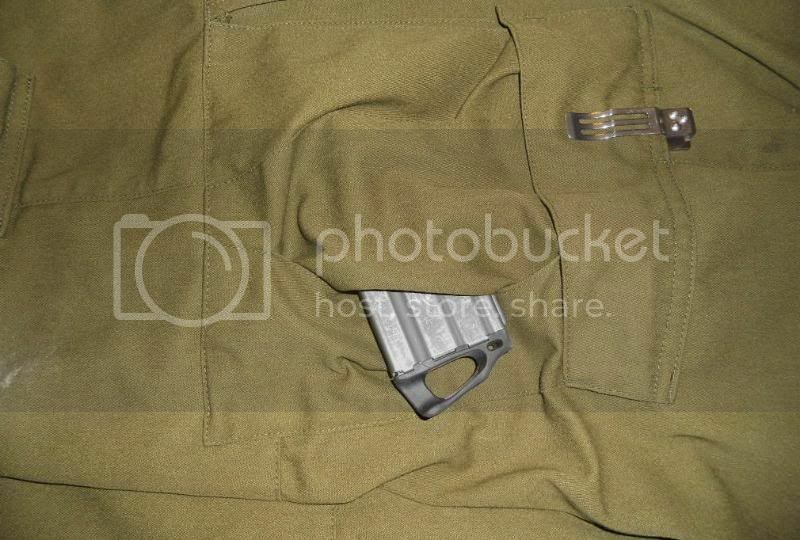 Large inside the pants concealment pocket can be used for firearm storage or personal goods. 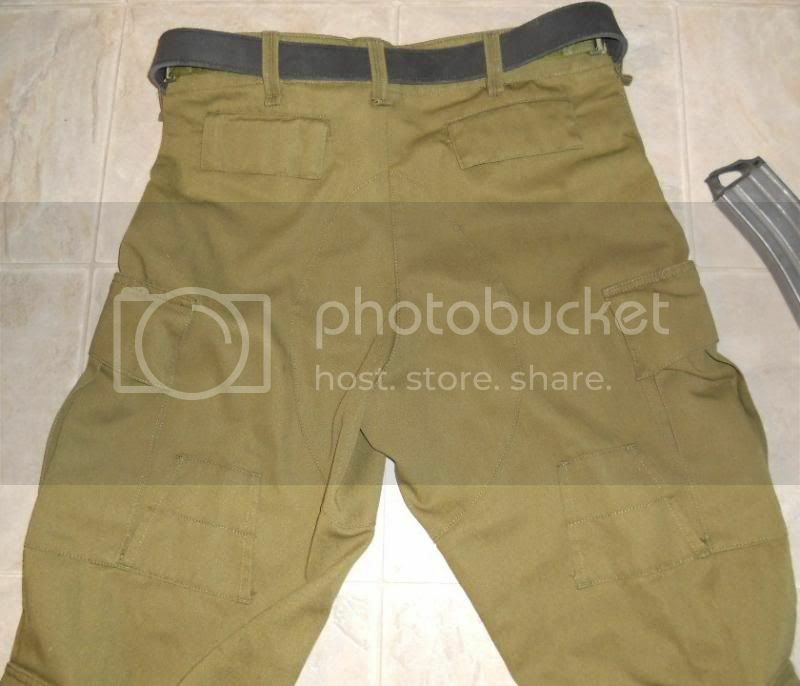 Drop Zone Tactical has a great product in these pants. I am really impressed with the thought, craftsmanship and quality put into this design. 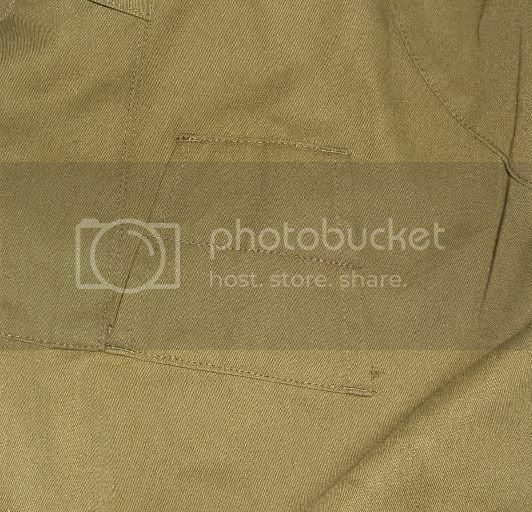 I would recommend these pants to anyone who is looking for a highly durable pant that will last in harsh conditions. 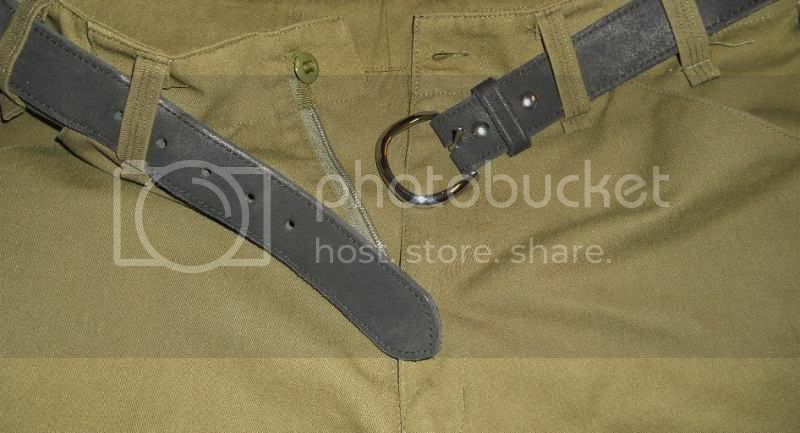 I wore these pants on most of my range trips this summer. They are very thick but they do breath a little. You can find videos of me in these pants all over my site. They are a GO!